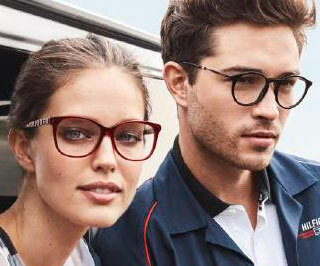 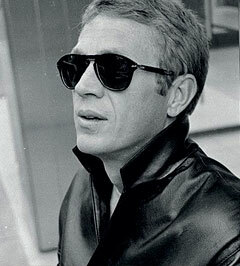 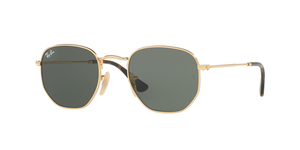 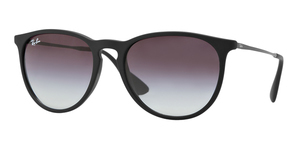 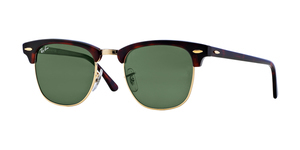 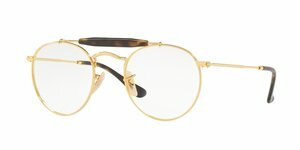 Ray Ban brand needs no introduction: it is recognized worldwide as the first modern glasses manufacturer. 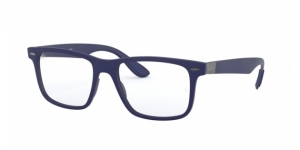 Its designs set trends every season and the quality of their materials guarantees an ideal resistance and lightness. 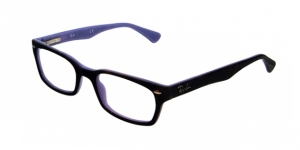 Its icons are the must-have of numerous celebrities and fashion experts. 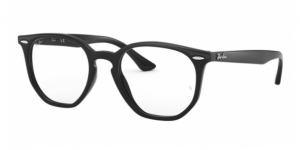 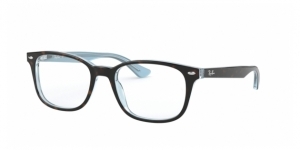 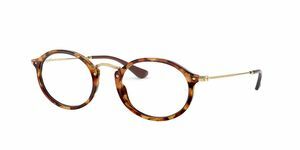 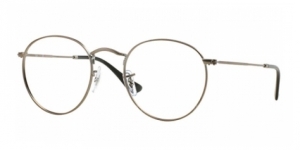 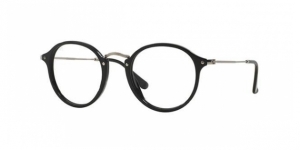 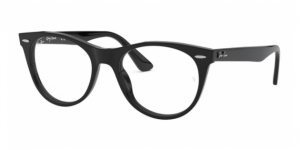 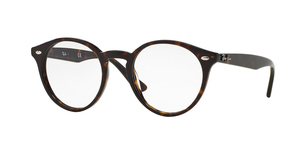 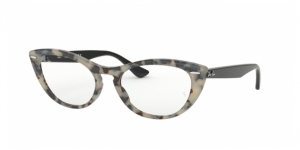 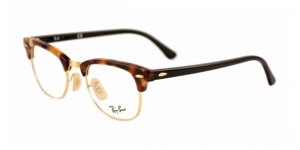 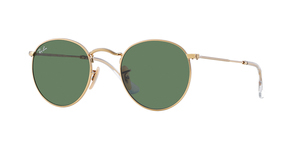 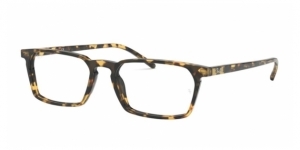 Among the most popular ones, we can find models such as the Ray Ban Clubmaster or Ray Ban Wayfarer, frames for prescription glasses that also have their version for sunglasses and can be considered timeless classics. 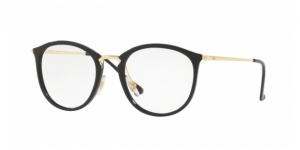 Emblematic models like the Clubmaster or Wayfarer occupy a preferential place not only in the Ray Ban catalog, but also in blogs or fashion magazines, and there are many bloggers and influencers who proudly wear them. 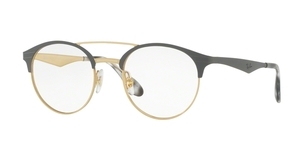 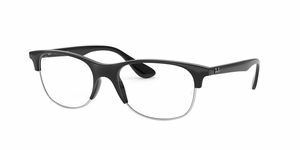 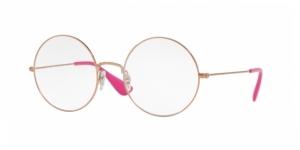 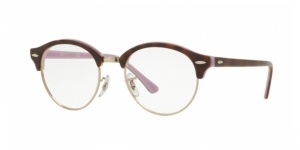 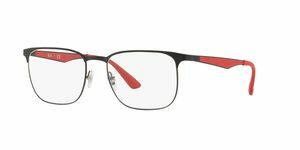 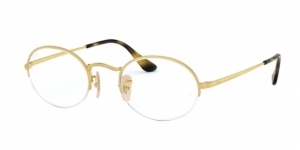 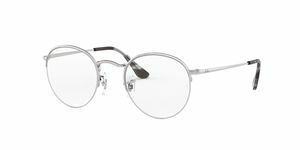 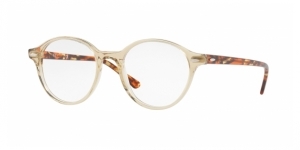 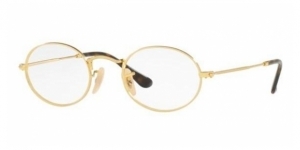 In addition, being unisex glasses and available in several sizes (even in junior version), they are ideal for all types of users regardless of gender, age and style. 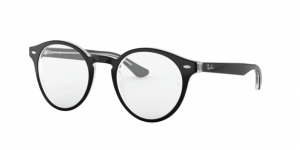 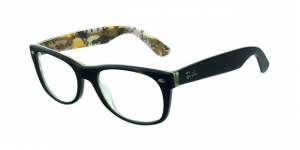 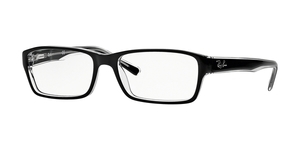 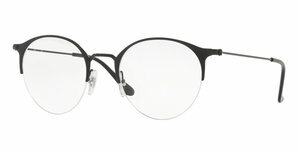 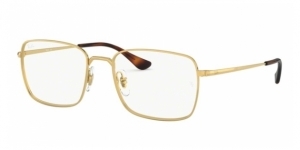 And if what you are looking for are Ray Ban prescription glasses that at the same time protect you from the sun, we have the ideal solution for you with our photochromic lenses, which are like normal prescription lenses with the peculiarity that they darken when they are exposed at the light of the sun. 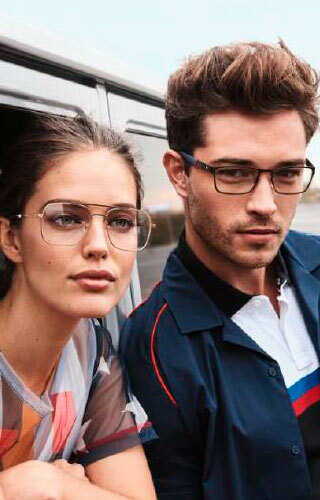 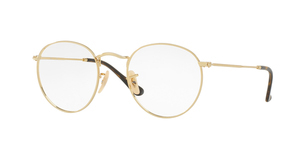 So you can wear the same glasses all day without worrying about having to change them if you are going to drive, to walk down the street or you are just staying at home. 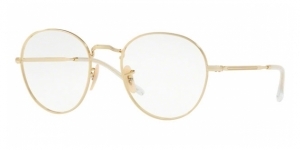 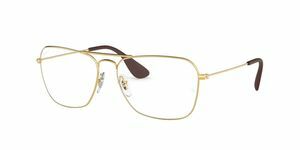 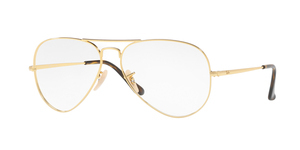 They look great on models like the RX6489 Aviator, one of the most popular of the last season that you can find in three metallic shades: gold, silver and light brown. 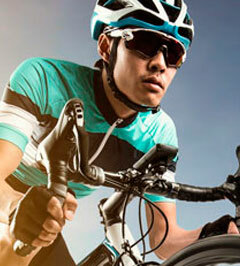 And as the pilot form suits everyone, they are a guaranteed success! 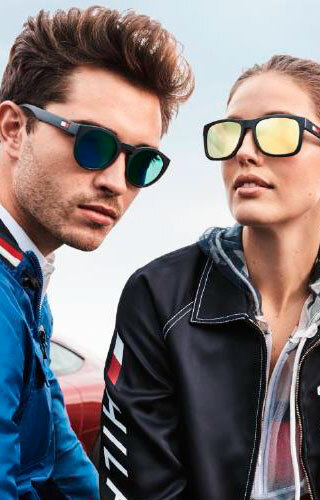 In our optician’s shop you can find a wide variety of brands for all tastes, from the most popular as Persol or Ray Ban, to the more sporty like Oakley, Arnette or Lozza, and without leaving behind the most exclusive brands of glasses like Dior. 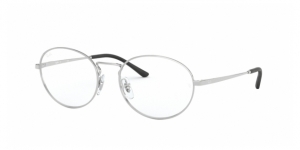 In addition, if you are one of those who can not get used to wearing glasses, we have a wide range of contact lenses for all types of needs, as well as accessories for them. 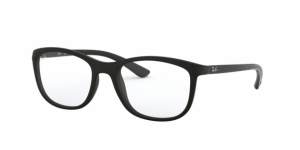 Visit our store and discover the best products for your visual health. 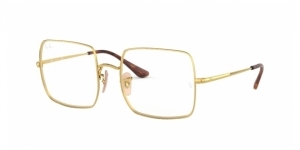 Protect your eyes without giving up your style and the latest trends, because in our online shop fashion and health go hand in hand.